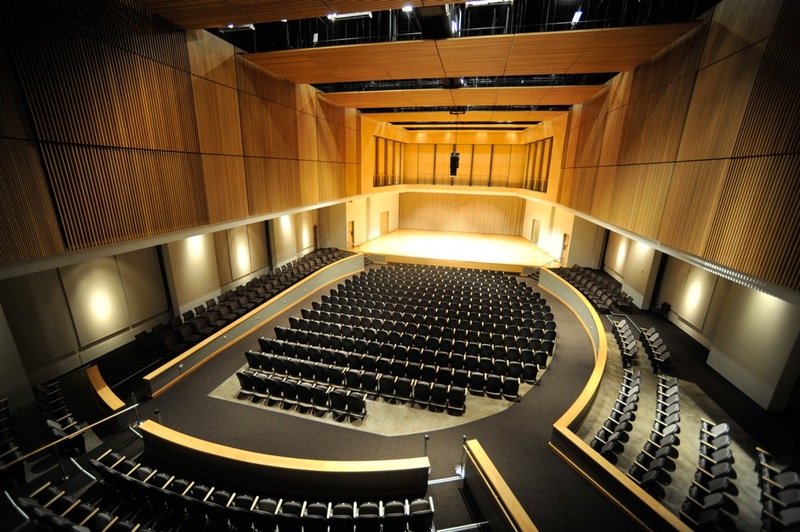 "KSU School of Music Holiday Concert"
Kicking off the holidays, the School of Music celebrates the season and presents holiday favorites performed by the KSU Symphony Orchestra, Wind Ensemble, and choirs. This performance will feature a festive and exciting program including carols sung by KSU choirs, music from "The Polar Express," "Home Alone," "White Christmas," and "Elf," an audience sing-a-long, and more. "KSU School of Music Holiday Concert" (2018). School of Music Concert Programs. 1137. Bryson R. Payne, Tamirat Abegaz, et al.